The stage! The lights! The fancy footwork! From the glorious theaters of the world-renowned Great White Way to off-Broadway and off-off Broadway productions, Manhattan is bounding with performances by tip-toed ballerinas, high energy hip-hoppers, cool contemporaries, time-keeping tappers and so many other dancing dynamos. Thankfully, there's no shortage of supplies, services or opportunities for every one of the city's delightful dancers and extraordinary dance companies. 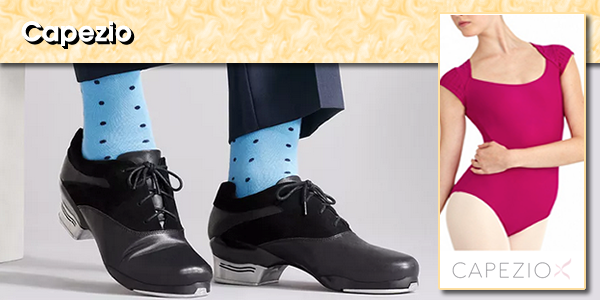 Capezio has been making dance shoes by hand since its earliest beginnings in 1887. Now offering a full scope of ballet, tap, jazz and character dance shoes, along with women's, men's and children's dance and active wear, plus accessories, Capezio is known among professional and hobbyist dancers around the globe as the go-to business for all things dance-related, including attire, show auditions, dance news, tips and guides. And it's not only dancers that appreciate the Capezio style. Wears can be found on performance and rehearsal stages, practicing in yoga and workout studios, and even walking down the sidewalk. On Stage Dancewear offers a broad selection of body wear for adults and children, along with dance tights by Bodywrappers, Capezio, Eurotard and others, plus Bloch and Capezio footwear and specialty dance attire, such as flamenco dresses and skirts, belly dancing outfits, liturgical/praise dancing and other distinctive clothes. The shop also carries knits and warmup garments, along with tutus, skate wear, cheerleading outfits, undergarments, bags and accessories. Tailoring of dance and skating outfits is available. Pretty Ballerinas, the ballet and fashion shoe retailer for women and girls is a relative newcomer, having started as an online business in 2005, its shoes date back to the early 1900s with their manufacture done by the same family in the Mediterranean today as then. Each shoe shape has been named after a notable woman - Marilyn for an oval-tipped ballet flat and Charlize for an ankle-boot, for instance. No wonder Pretty Ballerina shoes have been showcased in fashion magazines and worn by super-models and celebrities, like Angelina Jolie, Lindsay Lohan and Kelly Osborne, along with some of the rich and famous' darling daughters. What better location could there be for the than the center of the Broadway theater district! Classes in ballet, jazz, contemporary, theater, tap, hip-hop and other dance styles, plus workshops are offered, with all sessions taught by dance and field professionals. The center also has professional, summer and junior training programs, along with a work-study offering. An on-site dance shop retails dance clothing and accessories. Offers bar-based fitness classes that are designed to work the whole body by targeting specific muscles for sculpted results, including the elongated muscles of a dancer. Workout apparel and accessories are available through the studio's store. Set at four Manhattan locations - Columbus Circle, Union Square, the West Village and the Financial District, plus three Brooklyn sites in Williamsburg, Greenpoint and Cobble Hill - Pure Barre clearly is a popular fitness choice. The low-impact but intense workouts are set to music and utilize a ballet barre for fitness that results in long, lean muscles. Buy workout apparel, accessories and equipment at the Pure Barre store. Whether your stomping grounds favor uptown, midtown or Soho, there's a Physique 57 fitness center nearby: 2109 Broadway at 73rd Street, 24 West 57th Street, and 161 Avenue of the Americas at Spring Street. 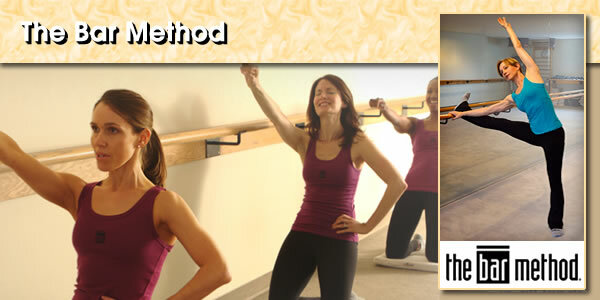 The barre-based workout routine encompasses cardio, strength training, stretching and recovery exercises in hour-long sessions that sculpt and strengthen muscles as they enhance flexibility and endurance. Beginner through advanced classes are available; find workout clothes, equipment and DVDs in the Physique 57 shop. A premier world dance company whose history dates back to 1939 performs for 450,000 people throughout the country annually and has toured 42 countries in three decades. Artistic director Kevin McKenzie is at the forefront of today's ABT, whose principle, solo and corps de ballet dancers star in theater performances and special events for adults, kids and families, including classic ballets to contemporary repertory. Internships and volunteer positions are available. Auditions are held as needed. Alvin Ailey began with a 1958 modern dance performance by of a group of African Americans, led by Alvin Ailey at Manhattan's 92nd Street Y. 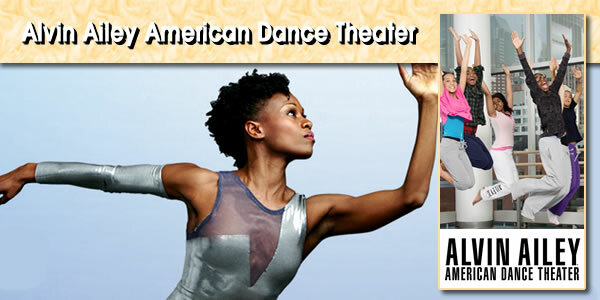 Now having performed for audiences totaling some 25 million people in 48 states and 71 countries, the dance company, which is led by artistic director Robert Battle, is noted for its repertoire of African-American-inspired and modern performances, including more than 235 works by 90-plus choreographers. 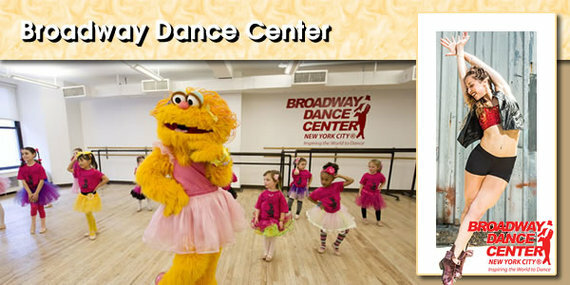 Adult dance and fitness classes are offered, as are series for kids and teens, plus professional dance classes. 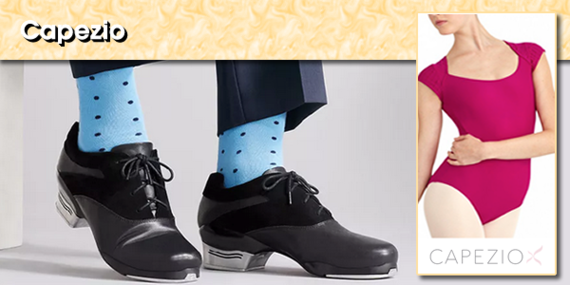 Books, clothes, accessories, DVDs and more are available through the dance company's shop. 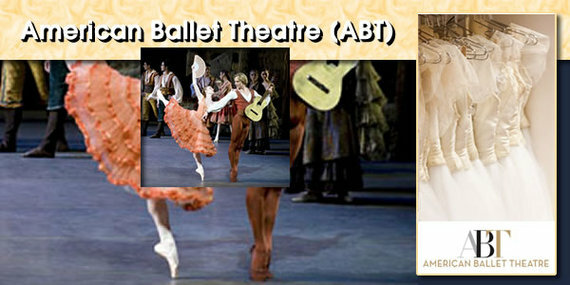 The New York City Ballet dance company performs 21 weeks a year as well as for a full schedule of tours across the country and abroad. Founded in 1948 by George Balanchine and Lincoln Kirstein, the noted troupe is reputed for sharp, linear choreographies with attention to rhythm and music, and known for dance performances that are rich in contemporary and athletic style. The dance company has presented George Balanchine's The Nutcracker every year since its 1954 premier and holds a summer residency at upstate New York's Saratoga Performing Arts Center. Ballet master in chief Peter Martins currently leads the New York City Ballet, along with ballet mistress Rosemary Dunleavy and resident choreographer Justin Peck. 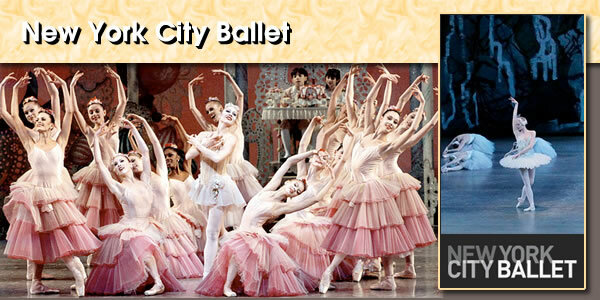 Classic, contemporary, modern and hip, New York City's dancers truly are divine.